Are you looking for a steak marinade? Look no further, try this easy marinade. This marinade is good for steak or chicken. 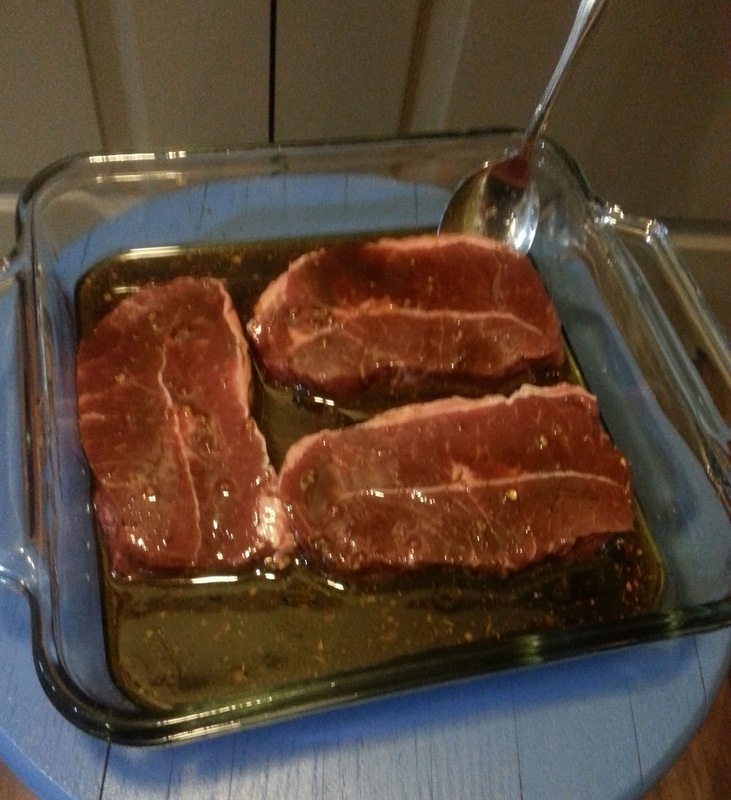 Place steak in a baking dish and pour marinade over steak. Cover and place in refrigerator. Marinade for 6 to 8 hours.